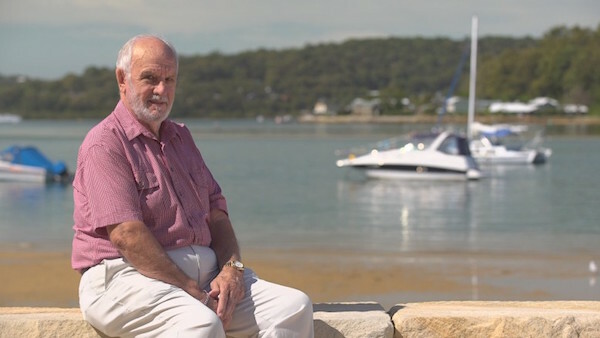 Heroes can come in many forms, but 81-year-old James Harrison of Australia is an especially rare breed. 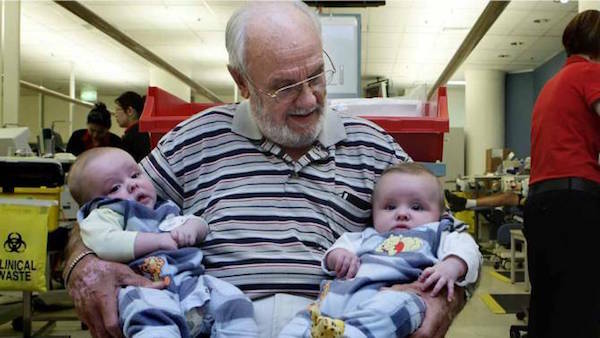 For 60 years, Harrison donated a type of blood that’s “helped save the babies” of more than 2.4 million Australian women. “I hope it’s a record that somebody breaks, because it will mean they are dedicated to the cause,” commented Harrison, regarding his donation streak. Harrison’s heroic journey began when he was 14-years-old, after undergoing major chest surgery. 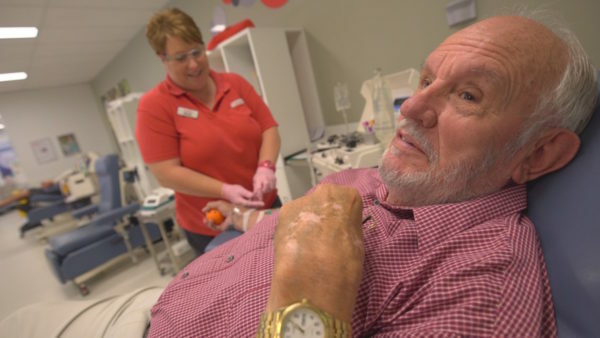 Having had to rely then on the blood of strangers to save his life, Harrison vowed to become a blood donor as soon as possible – this would be four years later. After a decade of donating, the aforementioned “precious antibody in his blood” was discovered. This entry was posted in Articles and tagged Australia, Children, Donations, Family, Hero, James Harrison, Joy Factor, Life, Mothers, Red Cross. Bookmark the permalink.